AN EVENT THAT YOU WILL NEVER FORGET!! Take your birthday party, group event or fundraiser to new heights at LAUNCH TRAMPOLINE PARK! No matter your age, Launch Trampoline Park is the premier place for fun and entertainment! 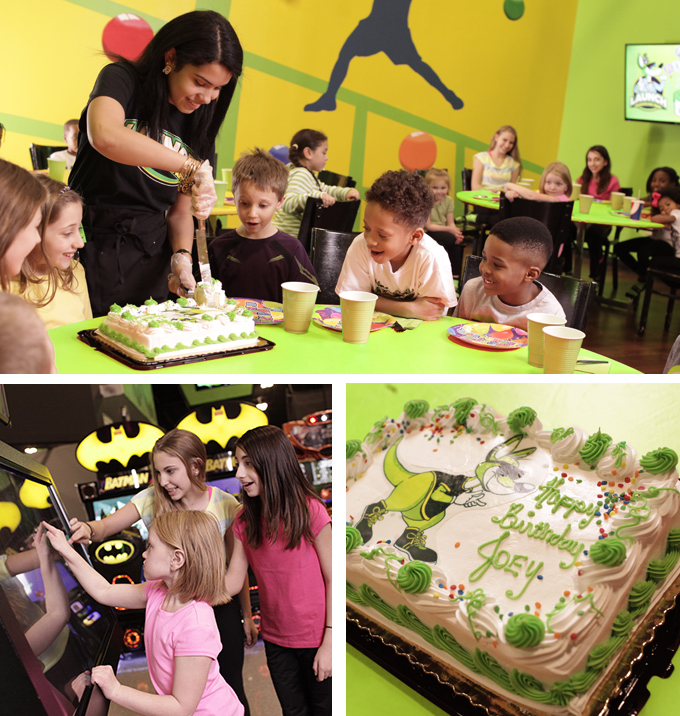 Contact us to begin planning your birthday party, group event, field trip or fundraiser!